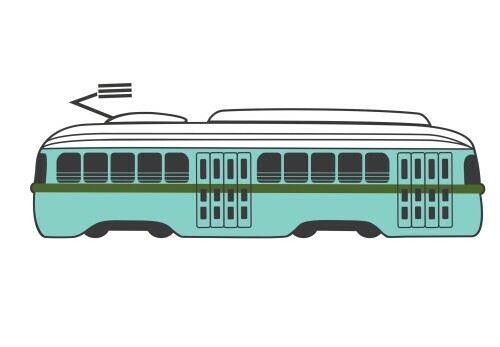 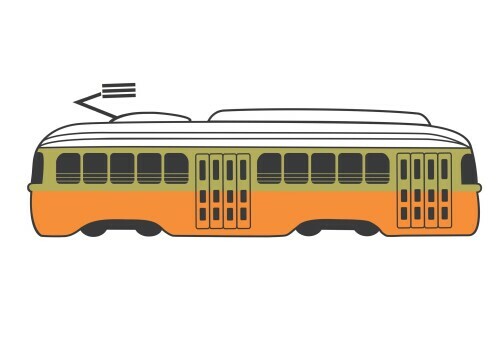 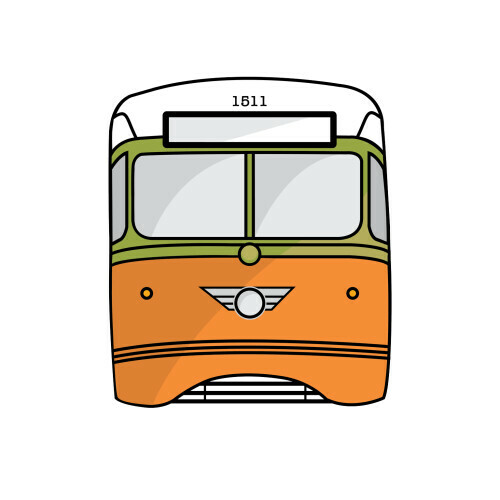 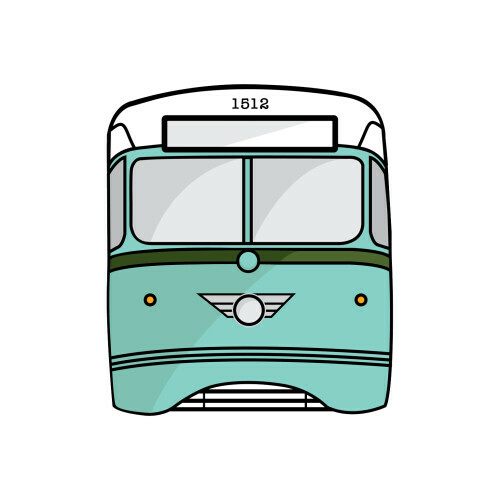 El Paso Streetcar: Color schemes for the Presidents’ Conference Committee streetcars. 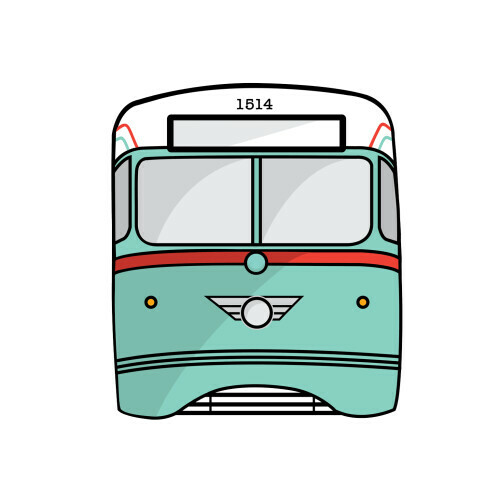 El Paso Streetcar: The route of the Uptown and Downtown loops. 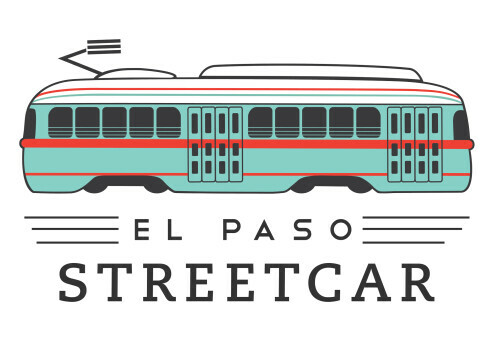 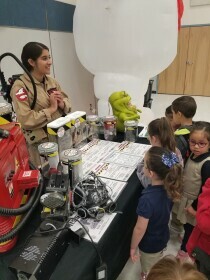 El Paso Streetcar: Construction of the El Paso Streetcar project required a ton of technical expertise and specialized knowledge. 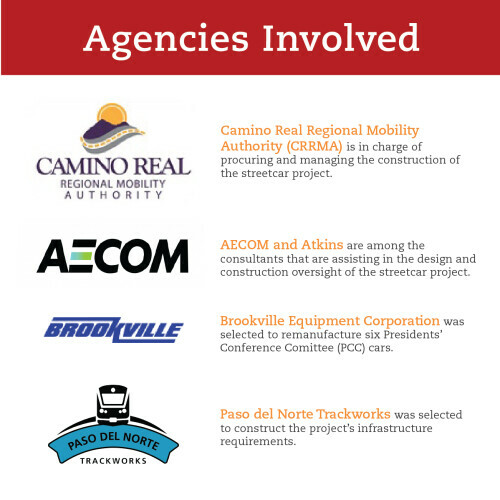 These are just some of the agencies that worked to construct an incredibly complex project, which will positively impact our community for decades to come. 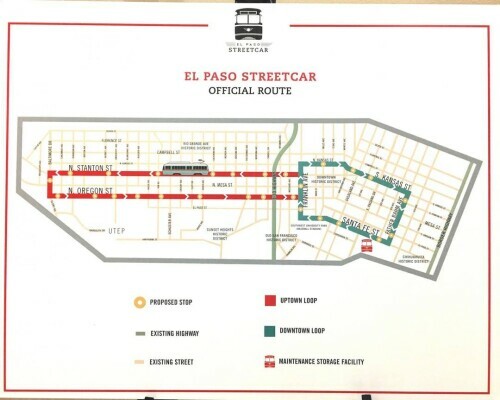 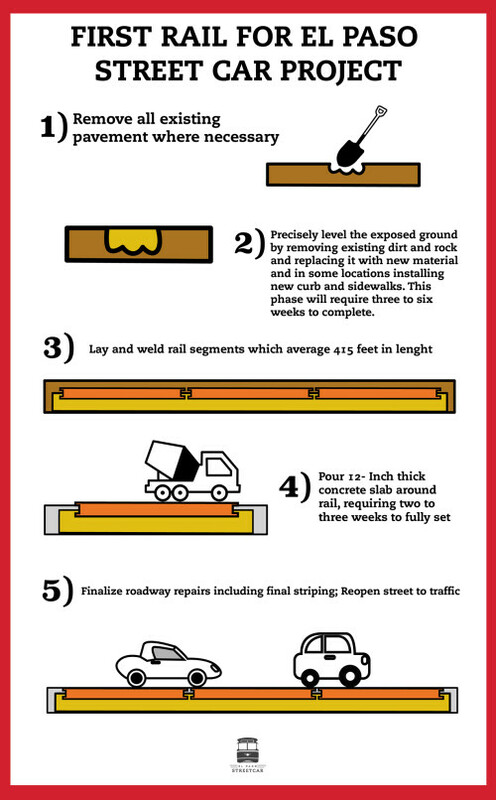 El Paso Streetcar: Roads along the 4.8 mile El Paso Streetcar route had concrete removed and leveled before tracks were installed, concrete was laid, final striping was completed and streets were reopened to traffic. 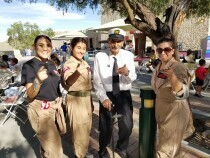 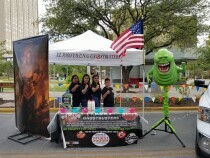 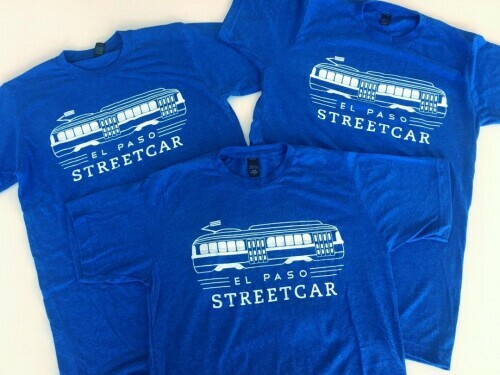 El Paso Streetcar: El Paso Streetcar shirts.